ONL began as MSNSA in 1976. 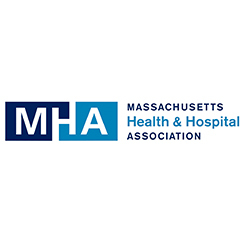 In 1985 the name was changed to MONE (Massachusetts Organization of Nurse Executives). In June of 2011, our new name, ONL was approved to more accurately reflect nurses' vital role as clinical leaders. 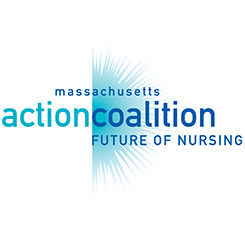 Today ONL represents over 700 nursing leaders from diverse practices across the Commonwealth. Our members employ, manage, and influence in excess of 40,000 nurses and health care workers. Additionally, they administer operating budgets of over $1 billion annually. 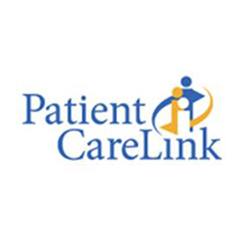 The mission of the Organization is to provide direction and leadership for the advancement of professional nursing and patient care and for the achievement of excellence in nursing management practice. 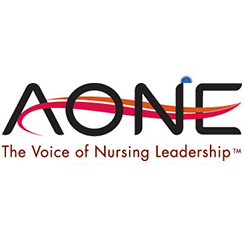 ONL is an affiliate of the American Organization of Nurse Executives. • Take Exit 36 (Washington St.) toward Woburn/Reading. • Keep right on ramp toward Woburn/Winchester. • Go through set of lights at Olympia Ave..
• Turn right into West Cummings Park/Birch Drive #800 is last building on left ("Medical City"). • Take Exit 36 toward Washington St./Woburn/Winchester/Cummmings Park. • At light, turn slight right onto Mishawum Road. • At light, bear right onto Washington St..
• Go through two more sets of lights. • Turn right into West Cummings Park/Birch Drive, #800 is last building on left ("Medical City").